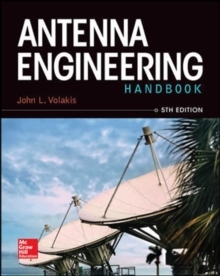 Next-generation small antenna design techniquesThis authoritative text provides the most up-to-date methods on the theory and design of small antennas, including an extensive survey of small antenna literature published over the past several years. 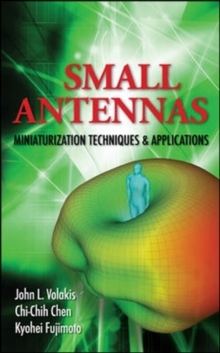 Written by experts at the forefront of antenna research, Small Antennas: Miniaturization Techniques & Applications begins with a detailed presentation of small antenna theory--narrowband and wideband--and progresses to small antenna design methods, such as materials and shaping approaches for multiband and wideband antennas. Generic miniaturization techniques are presented for narrowband, multiband, and wideband antennas. 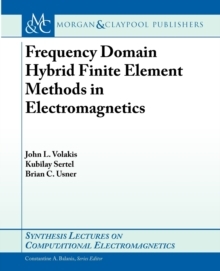 Two chapters devoted to metamaterials antennas and methods to achieve optimal small antennas, as well as a chapter on RFID technologies and related antennas, are included in this comprehensive volume.